Let’s face it, electric vehicles are the future. Fossil fuels will not last forever and electricity can be produced with renewable resources. But is the world ready for fully electric vehicles? 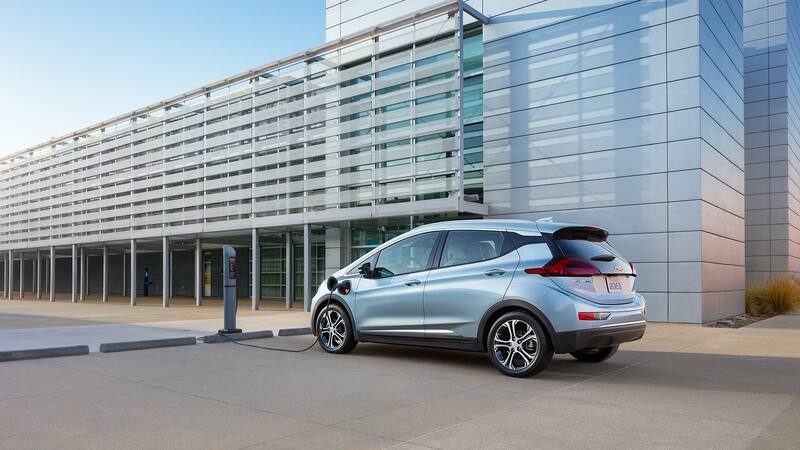 It seems as though some manufacturers and countries are paving the way for electric cars. France looks to ban sales of internal combustion powered vehicles by 2040 and Volvo just recently announced that their entire fleet of vehicles will be comprised of hybrid or fully electric vehicles by 2019. So what are the pros and cons of electric vehicles as they care now? Cheaper to “fill up” – The price of electricity is considerably lower when compared with the price of fuel. 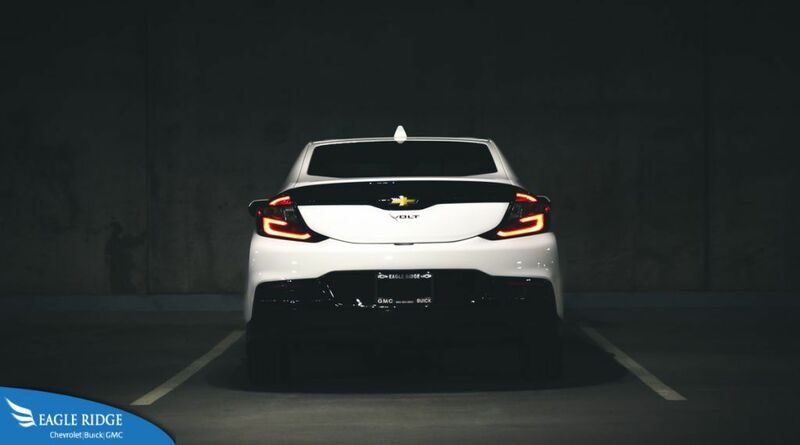 An average compact car requires up to $50 to fill up whereas a compact electric vehicle, such as the Chevrolet Bolt, requires approximately $4 to fully charge. Quiet and Smooth – An electric vehicle only has one moving part, the motor. Because of this, the only noise coming into the cabin is a slight humming from the electric motor. A traditional internal combustion engine on the other hand is a series of controlled explosions which makes it noisy and prone to vibrations. Less Maintenance – As mentioned previously, an electric vehicle only has one moving part. Electric motors are very reliable thus requiring very little to no maintenance. Traditional engines on the other hand require frequent oil changes, coolant flushes, new spark plugs, air and fuel filter changes, etc. and these costs add up over the lifetime of the vehicle or ownership of the vehicle. Quick Acceleration – An electric motor can deliver all of its power from the moment you put your foot down. So long as the tires have a sufficient amount of grip with the road, an electric car accelerates almost instantaneously whereas a traditional combustion powered car requires a gradual build up of engine rpms before peak power is reached. Recharge Time – Filling up a normal car takes 5 minutes at most. Recharging an electric vehicle to full capacity can take up to 12 hours. There are fast chargers for certain electric vehicles that can charge the batteries up to 60 or 70% charge in 20 – 40 minutes but it’s still a long time and repeatedly doing this may reduce the lifespan of the batteries. Recharging Locations – Gasoline stations are readily available in every city, town, and small village. But a fast charging station are usually only found near the core of a major city. Even so, they are few and far between and usually already have another vehicle using them. You can charge up your vehicle from a regular 120V outlet but as mentioned earlier, it would take hours to do so and there would be cables extending from the residence/business to the side of the street where the car is parked. Lack of Choices – At the moment, there are very few fully electric vehicles on the market to choose from. There are a few choices for a small compact sedan or hatchback but still far fewer than their gasoline counterparts. If you want a midsize sedan or SUV, Tesla Motors is your only choice and forget about an electric pickup truck because it doesn’t exist yet. At the moment the auto industry is in the infancy stage of electric motoring. Battery technology and infrastructure are the biggest hurdles that the electric car needs to get past in order for it to take the torch from the gasoline powered car.